Birth Control options can include the IUD, birth control pills, injections, and much more. 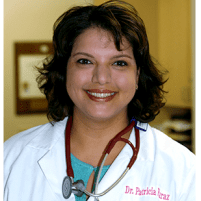 Dr. Patricia Faraz-Eslami, an OB/GYN and Medical Aesthetics Specialist at Pacific Women's Center, offers all of this and more to Ladera Ranch, CA area residents. An Intrauterine Device (IUD) is a birth control device that is implanted in the uterus. IUDs come in 2 basic types: Copper and hormone-based. Copper IUDs use copper coils to prevent pregnancy while hormone-based IUDs use low doses of the progestin hormone for that purpose. An IUD can continuously prevent pregnancy for anywhere from 3 to 12 years depending on the specific device. IUDs are more than 99 percent effective, making them an excellent birth control option for many women today. Birth control pills are oral contraception that must be taken on a daily basis. When birth control pills are taken perfectly, they can be more than 99 percent effective. However, many women find it very difficult to take the birth control pills in a way that will allow for the very highest level of effectiveness. Even one skipped dose can significantly lower the effectiveness of oral contraceptives. In addition to IUD and birth control pills, there are several other options that patients may want to discuss with the doctor. There are birth control injections, birth control patches, and other family planning methods as well. 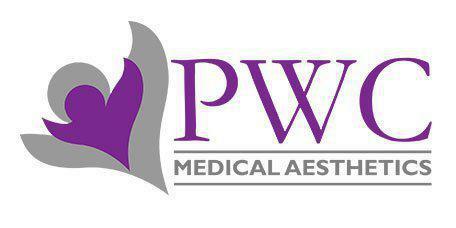 Dr. Faraz-Eslami will help each patient find the best option for their situation. Click here to learn more about birth control.